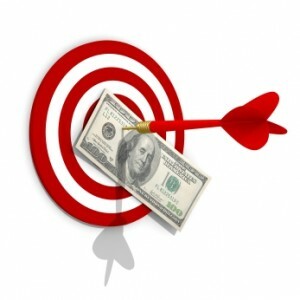 Do you know how to make money by adopting easy ways, if not than you are at right blog. Earning Methods online is a blog where you different ways and various methods to make money this year. Well, if we consider this article than you can see that we are going to discuss on a interesting post that is how you can make money via direct advertising sales. Below i have mentioned some tips and how you can earn money with direct advertising. Lets have a look! This is an interesting point, if you want to earn money easily than you can offer some discounts on banner advertising. It is one of the tricky method to earn huge amount. You can provide some discounts on advertising banners. This is an important task. You have to create an advertising page on your blog. When you are create this page, give all necessary details about your services and vice versa. don’t forget to mention the price of your ad spot per month. After creating it, you can advertise it on your blog, as if your site is already famous and automatically your page is spread worldwide.